Sold in random lengths. Not all lengths available at all times. 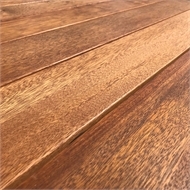 Merbau is an extremely durable, long lasting, tannin rich hardwood. It has a consistent yellow-brown colour and is easy to work with in terms of clean cutting and easy fastening. 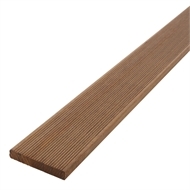 Perfect for all your decking, screening and fencing needs, Merbau is a popular choice that looks great and lasts provided it is properly maintained. 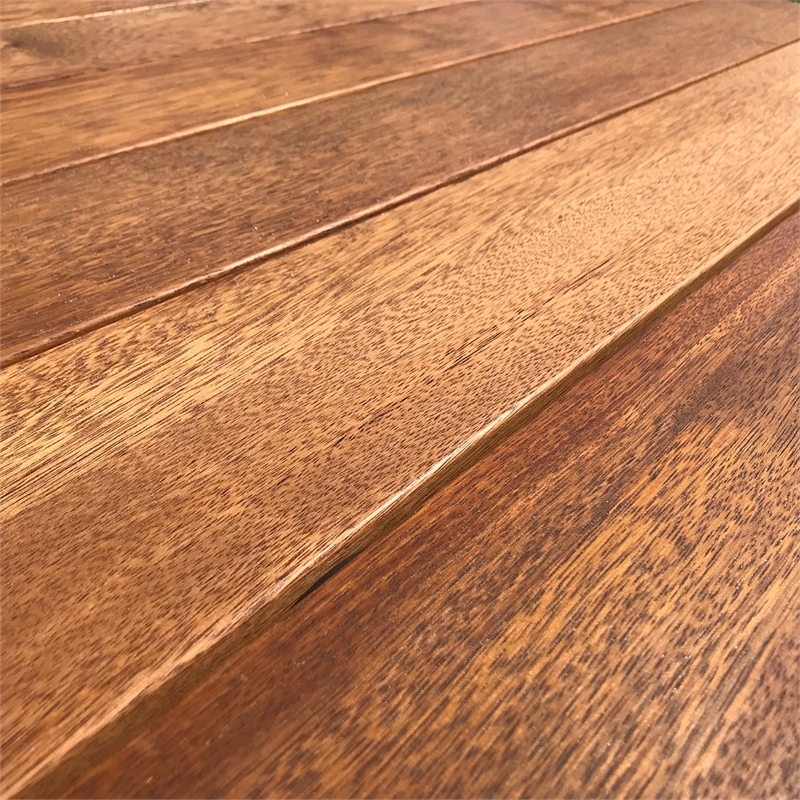 WARNING: Merbau timber contains a naturally occurring tannin which can "bleed" from the timber when first installed. - Wash the timber down with water 2-3 times before installation to help flush out the tannins. - Seal the timber with a quality decking oil or decking sealant on all sides and cut ends before installing. - Avoid installing above light coloured paving, render or brickwork as the leaked tannin is likely to cause permanent staining particularly if left to dry out. - Be sure to wash away any leaked tannin with water immediately to avoid staining.